Awake & Moving: Almost Real Things Is Hosting A Tremendous Block Party! 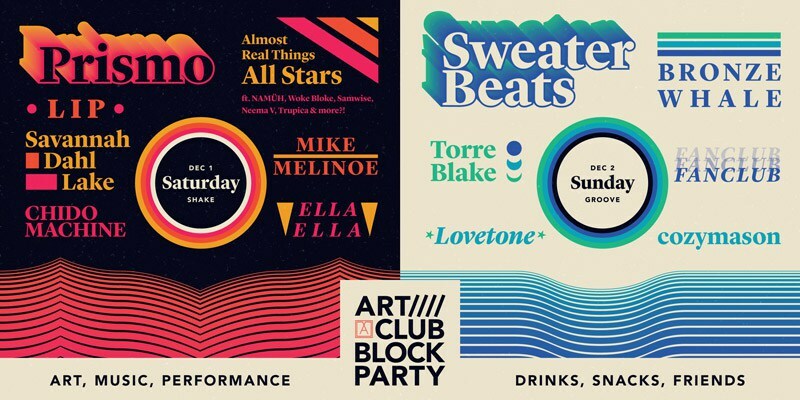 Almost Real Things Is Hosting A Tremendous Block Party! Personally, I'll have a grip of new printed goods for you, exclusive to this party. 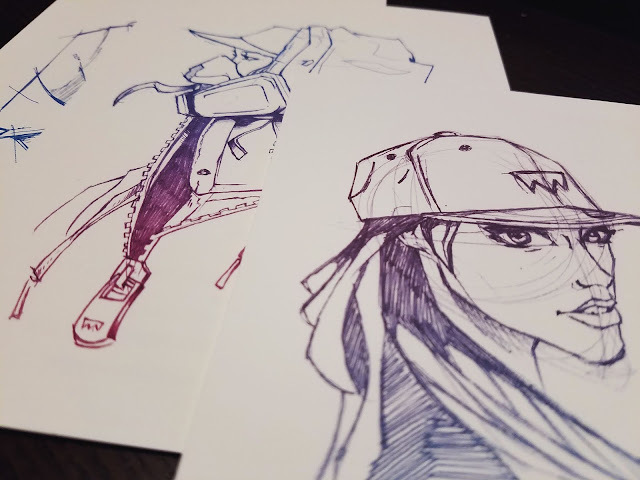 I'm debuting some new works on Sunday of some old and new pieces, created and printed by yours truly. 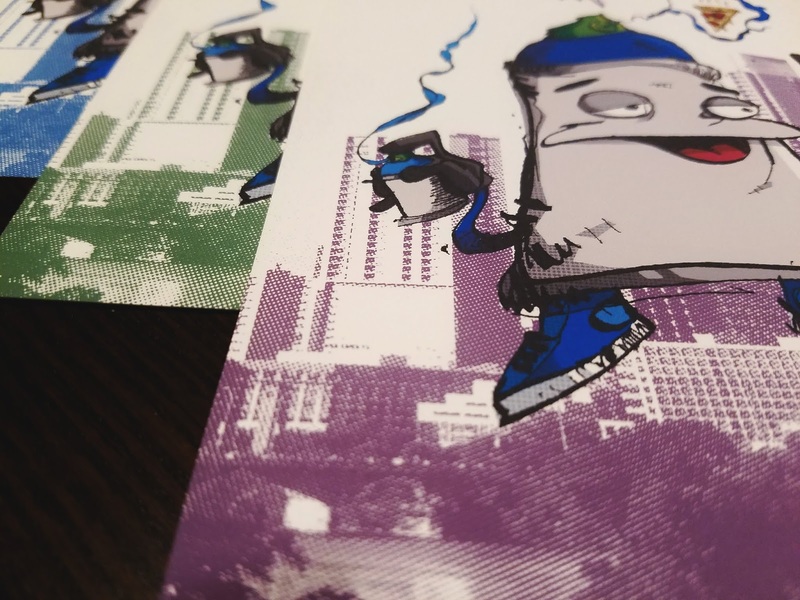 Stickers, apparel, and prints, I got something for all of you--and your boo, too. I look forward to seeing you all, it's been a minute since I've posted up. This is a great opportunity to meet your favorite artists face-to-face, too. I am happy to meet any and all of you! 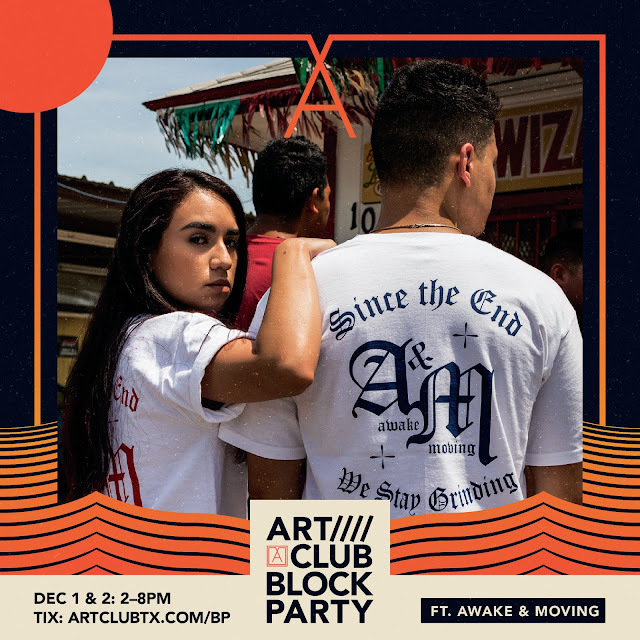 For tickets to the dopest event before the year ends, visit universe.com/artclub and use the code ARTFRIEND to save $10.00 off and use that for the coffee you're gonna need Monday morning because you went hard in the paint at the block party all weekend.